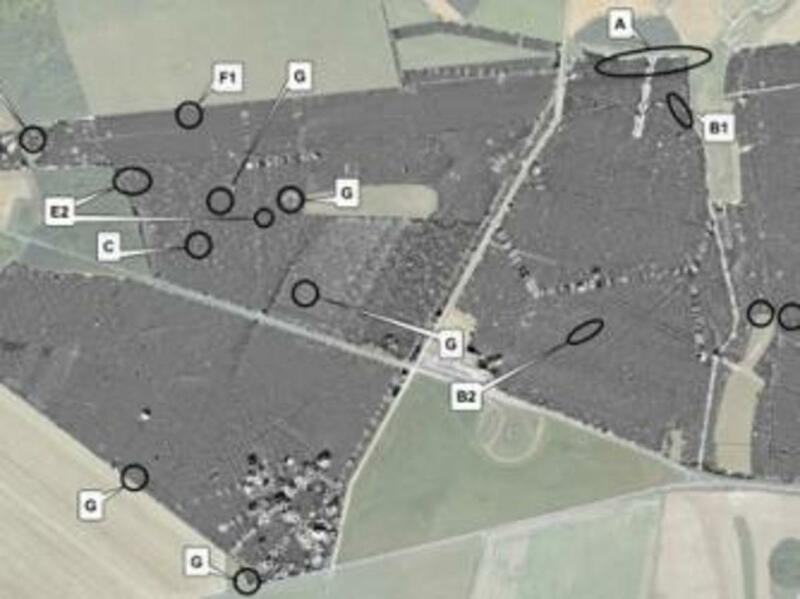 A long-running survey of the landscape around Stonehenge has detected a subterranean network of monuments lurking beneath the prehistoric stone circle. 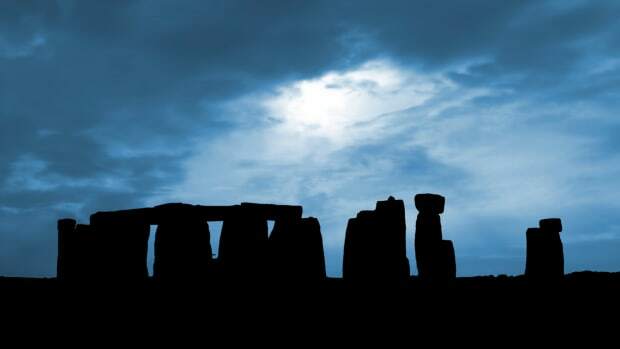 Built on present-day Salisbury Plain in Wiltshire, England, between 3,000 and 1,500 B.C., the haunting stone circle known as Stonehenge has retained its air of importance and mystery for some 5,000 years. 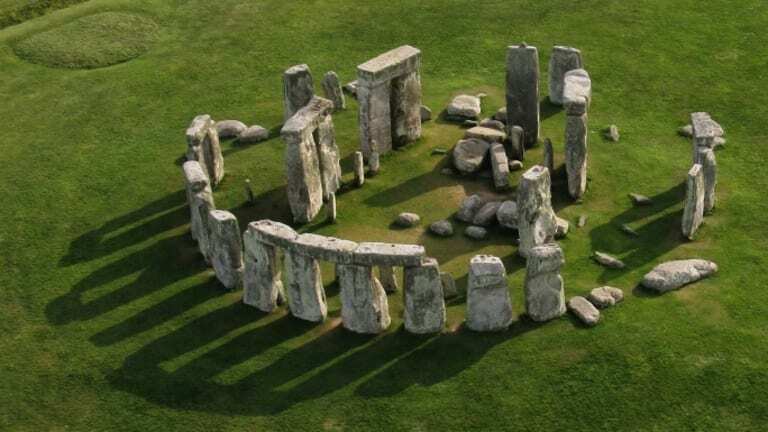 Over the centuries, people have speculated as to its purpose, proposing everything from prehistoric solar clock to ancient healing center to ceremonial burial ground. Many believe it to be a temple of some kind, but no one can say for sure who built it and whom it might be dedicated to. 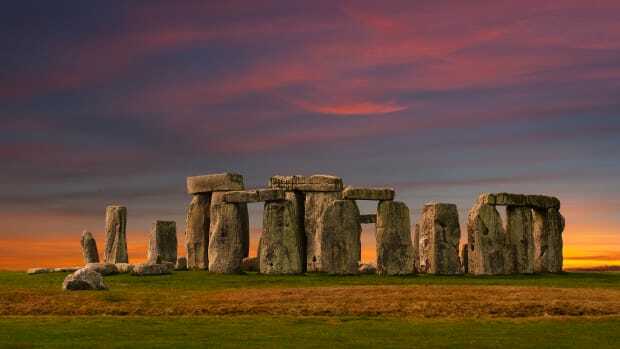 Now, in a four-year-long collaboration between the University of Birmingham in the United Kingdom and Austria’s Ludwig Boltzmann Institute for Archaeological Prospection and Virtual Archaeology, a team of scientists has added another layer to the enduring mystery surrounding Stonehenge. 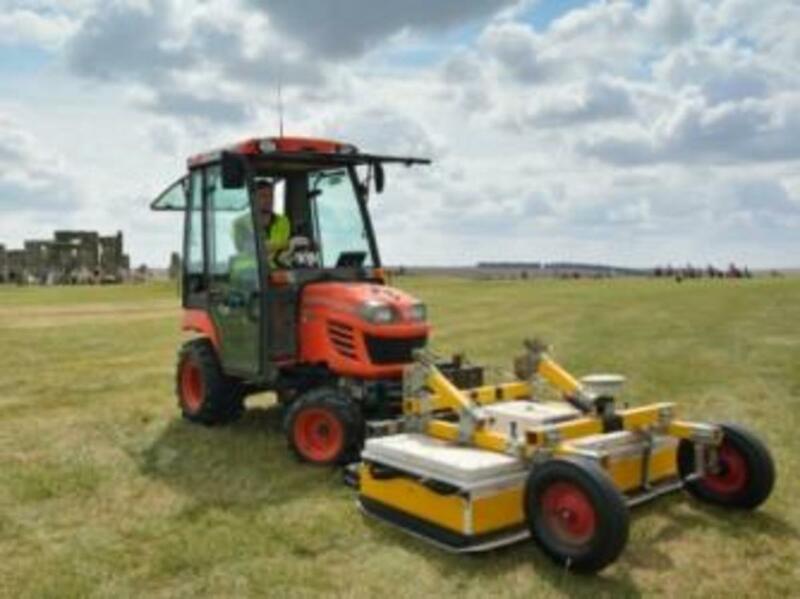 Using ground-penetrating radar and GPS-guided magnetometers to sweep the vicinity, the researchers of the Stonehenge Hidden Landscape Project were able to map the area for as far as two miles underground. Revealed this week as part of the British Science Festival, the findings of the digital mapping project revealed a subterranean complex encompassing hundreds of features, including at least 17 monuments, from barrows and ditches to henges (circles of uprights stones or wood) and pits. 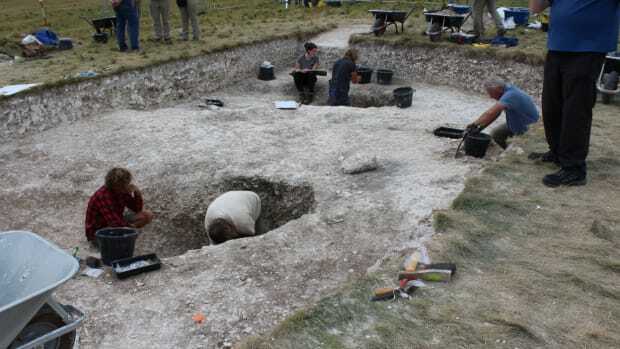 More surprising finds awaited the researchers in the Cursus, the rectangular ditch north of Stonehenge that is thought to have acted as a barrier for the stone circle. 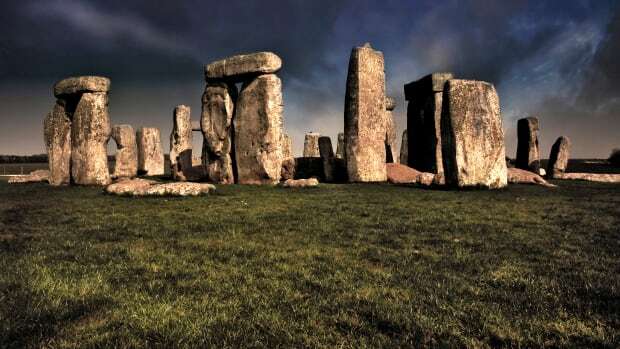 Measuring some 300 feet wide and just under two miles long, the Cursus was built several hundred years before Stonehenge. It got its name in the 18th century, when antiquarian William Stukeley observed that it resembled an ancient Roman racecourse. The Hidden Landscape Project’s work revealed gaps in the ditch, including a significant break in the northern side that would have allowed people to enter and exit. 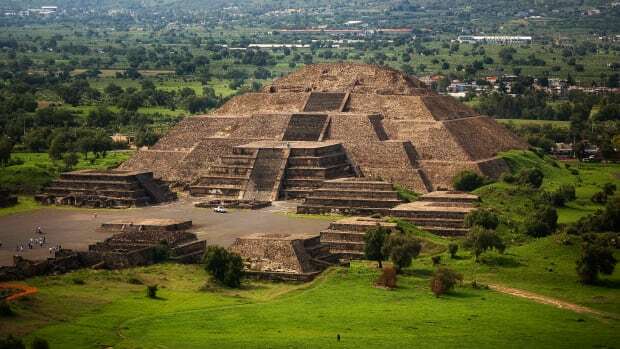 This find suggests that in addition to having an east-west orientation, along the path of the sun, the Cursus might also have guided peoples’ movement north to south. 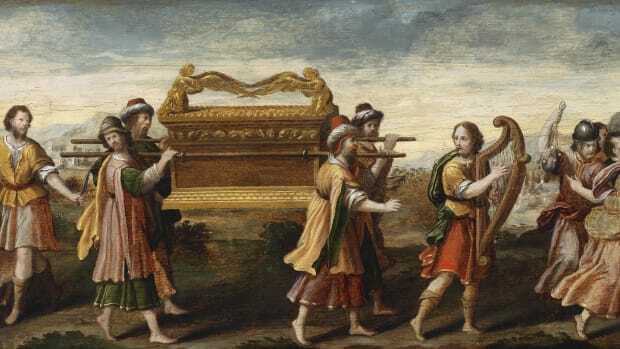 Fate of the Lost Ark Revealed?